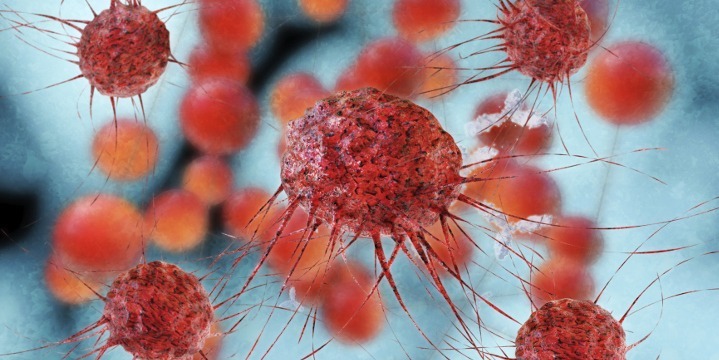 A potential cure for cancer without chemotherapy? Pfitzer and GE are working side by side in developing drugs to elicit a stronger immune response to cancer, in an attempt to halt tumor growth. This process is called immuno-oncology, and it is quickly becoming a clinical reality for slowing and curing cancer. Using MultiOmyx, a GE product, pathologists can get a detailed picture of a tumor’s cellular composition from just a single slide requiring less tissue while still gaining important information about how the immune system is fighting the tumor. GE will then share the information with Pfizer, in order for them to better develop treatments for cancer. To read more about the collaboration between Pfitzer and GE, click here. Biograph mCT Flow: This is the world’s first PET/CT system to eliminate the demand for stop and go imaging. Planning and Scanning will now be based on a single continuous motion of the patient table. Symbia Intevo: This is the world’s first xSPECT system, which provides physicians with the potential to not only image diseases, but also leverage the high resolution to see the unseen for more confident interpretations. This technology may be able to monitor and adjust treatments earlier by accurately measuring even small differences. Patients are choosing insurance products with narrowed networks and high deductibles, which make them more sensitive to service quality and cost. Patients and payers are looking for good value, service by service, rather than a good brand with comprehensive but lackluster services. 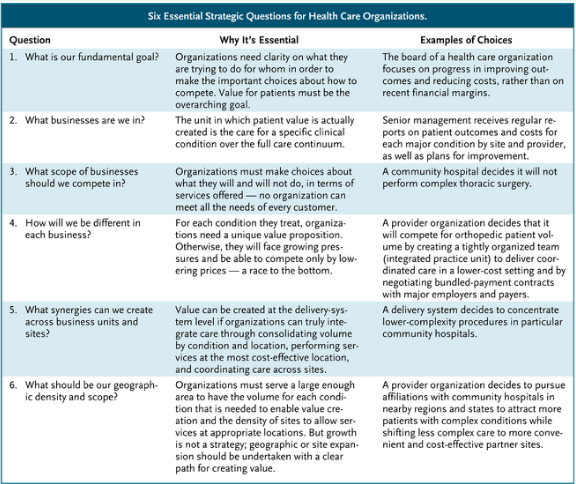 Companies now have to have an established goal: to best serve and improve quality service, and value for patients. Usually, this means improve the outcome of a patient’s treatment, while minimizing the costs. Healthcare companies are now going to have to specialize in order to reduce competition, and they will now have to distinguish themselves from their competitors. As the healthcare industry moves towards personalized medicine and big data, more and more healthcare firms are going to have to undergo many of these changes. For more information on healthcare companies future business strategies, please click here. Accountable health providers agree to take full clinical and financial responsibilities for a diverse group of patients about whom they know very little or nothing about. The healthcare industry is moving rapidly away from fee-for-service reimbursement and into an environment where providers are incented to lower utilization while simultaneously increasing the quality of care and improving patient outcomes. Companies are now moving towards gathering big sets of data and their IT technicians creating analytics engines using real-time triggers to flag healthcare providers if certain patients are admitted to a hospital, report anything to a doctor, etc. This allows caregivers to develop better relationship with patients as well as better diagnosing a patient. The end goals for ACOs are to provide more personalized and more accurate healthcare, and these new analytic engines are a step in the right direction.